Discover for yourself what makes our property a chosen Las Vegas event venue among leisure travelers and business guests alike. Welcome to Platinum Hotel and Spa, located just steps away from the Las Vegas Strip. In a city with an endless menu of meeting and entertainment venues, sometimes having the best of both worlds includes a smaller, quieter and more sophisticated hotel. 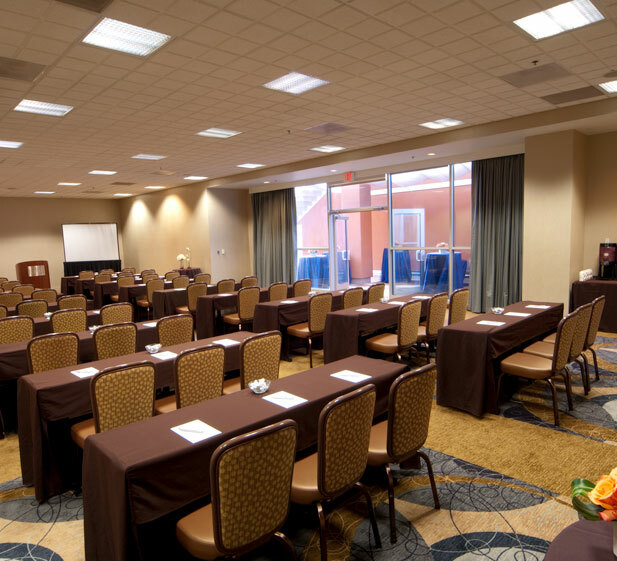 With our understated luxury and attentive yet unobtrusive service, we offer the best meeting rooms Las Vegas can offer, all ideal for groups that desire a stylish hotel with flexible space and convenient access. The Platinum Hotel and Spa is a uniquely designed hotel providing a sanctuary of quiet, comfort and sophistication in a non-gaming, non-smoking environment. 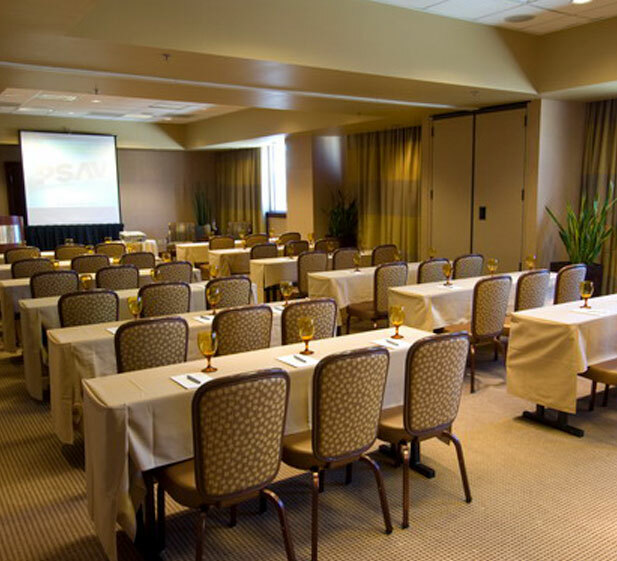 The Platinum Hotel & Spa offers non-traditional Las Vegas meeting facilities, making business more of a pleasure. With dramatic views, stunning settings, and perfect backdrops. Our highly talented Catering and Banquet staff is on hand to coordinate meeting details and to ensure your business needs are met. We specialize in delivering personalized guest service where “no guest is left behind” and everyone is a VIP.